Recently we’ve been getting questions about which pre-wired LED is best. 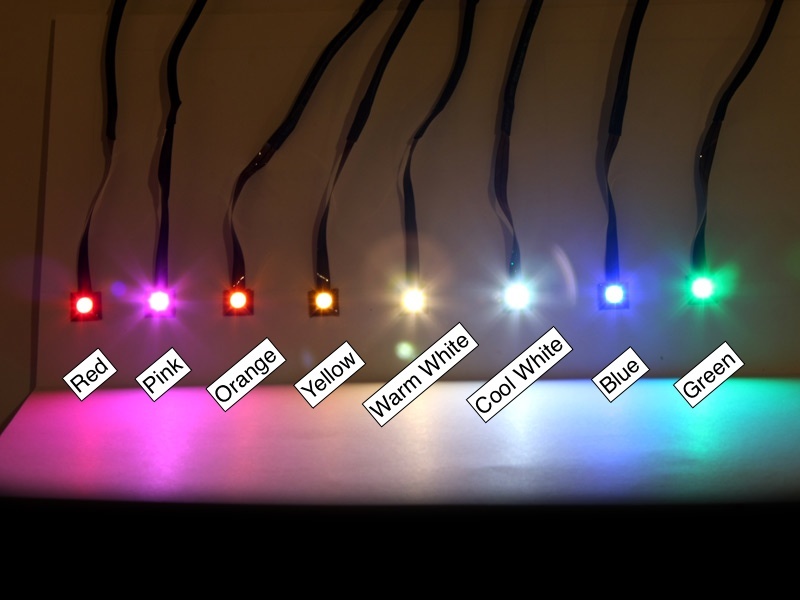 Here’s a quick video to help you compare the three types of pre-wired LEDs we offer. Each LED is great for different applications. Whichever product you pick, LEDs are never the wrong answer. The products in the video are available here: Pre-wired LEDs, Pre-wired Superflux LEDs, Pre-wired Surface Mount LEDs.